Lady Palms (Rhapis spp. ): growing, planting, caring. A small palm with multiple trunks - for warm regions or grown as a houseplant. Scientific name : Rhapis spp. 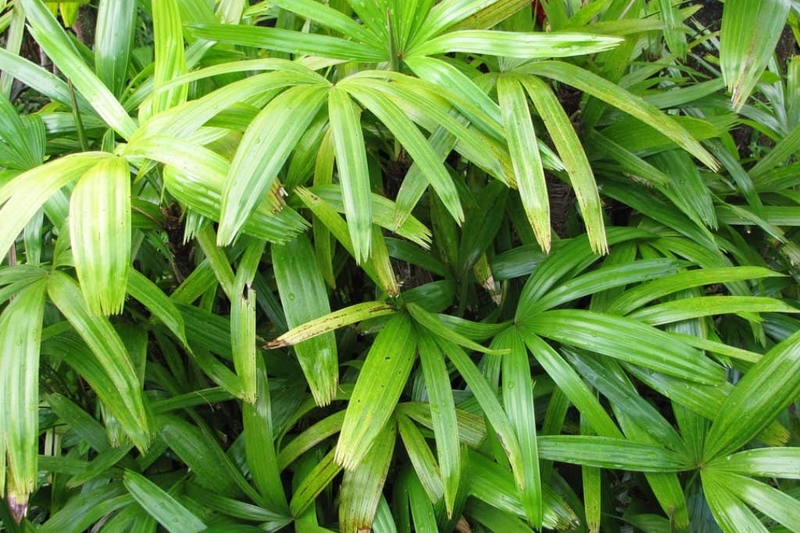 Full description for Rhapis spp. not yet available.